A1A Gas, discovered on A1A in Fernandina Beach on Amelia Island, in the northeastern tip of Florida. On top of the lovely design, the attendant was super friendly. Now, where would you rather fill up – at a corporate-designed Citgo or at this little jewel? Embarrassed: that’s how I felt twice this week. Though through no fault of my own. But still. 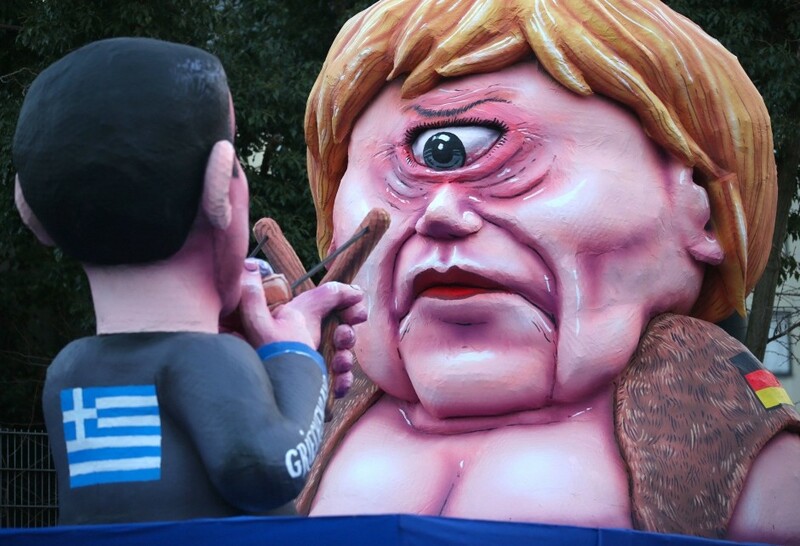 In German, there is a verb for embarrassment by actions or circumstances you have nothing to do with and zero influence on: “fremdschämen”. Twice in a row that feeling crept up, caused by our housing market and its prices. What I often miss is the value equation. First, I received an inquiry from a very nice young couple looking for a modernist house, ideally in the Miami area, ideally under $400,000. 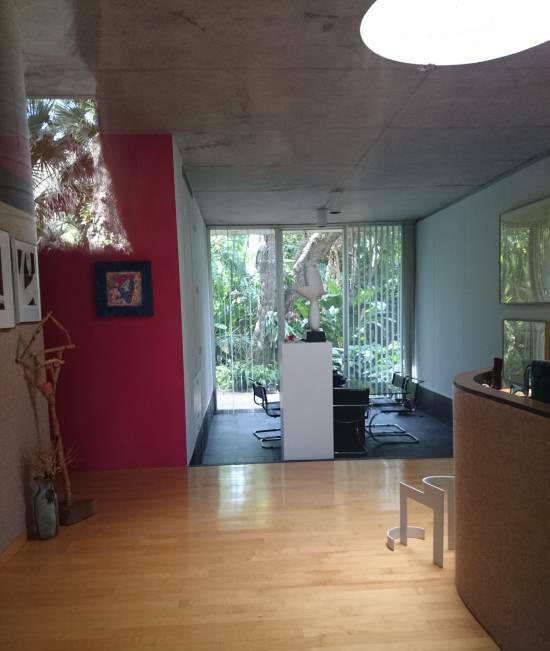 That’s good and bad: Miami has a lot mid-century- to contemporary-modernist homes. But what you get for $400k – not exactly an amount to spit on – is pitiful. 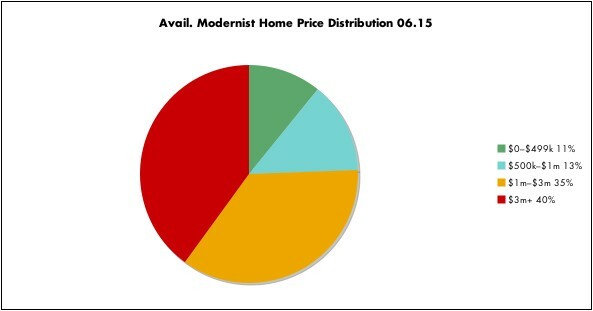 With a sigh we sent the buyers the few selections in their price range, thus starting what could be a long search. I sure hope they have patience; they seem really sweet and honest. The next inquiry from my website looked easier: beach-front, modernist, up to $4m. Again, the buyer and I had a very nice and friendly phone conversation. I mentioned I’ll send her everything that is available; not that difficult for me since I update daily a list of everything modernist for sale in the area, independent of which Realtor offers it. “Everything” turned out to be exactly TWO modernist homes in a stretch of 160 mi between Vero Beach and Palmetto Bay. How’s that for measly pickings at the $4.0 million price point? In the meantime, every day I count the luxury mod spec homes in the area that wouldn’t sell. 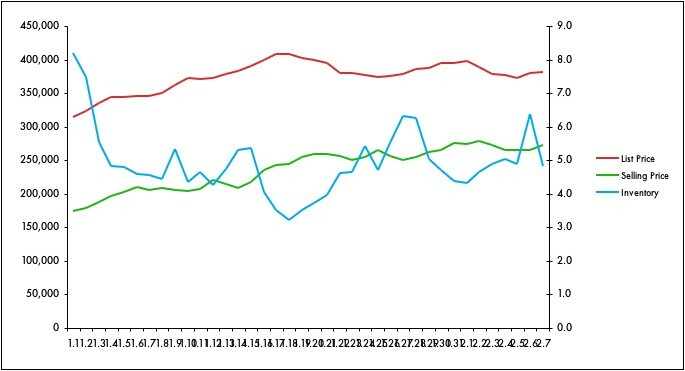 It’s not a coincidence that while the average days on market for all homes across all prices currently hovers at approx. 75 days, while for luxury waterfront homes over ca. $2.5m, average marketing time is around 272 days. Perhaps there are not enough luxury home buyers around? Or those who are perhaps do not see the value equation? At the very least I can post a decent photo. Zero correlation to modern architecture, but then, not everything can have that. 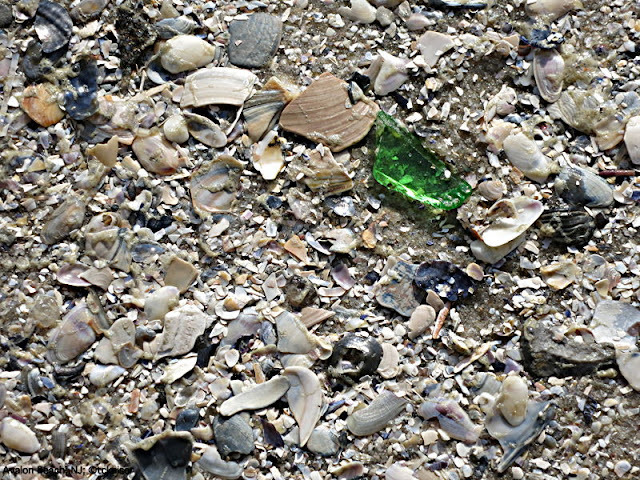 This was by the way an unarranged shot, taken in early summer on Avalon beach, NJ, with a Canon S110. We will be charring some burgers and relaxing with friends – hope you can kick back too. To a Happy Labor Day weekend! After a full 24 months construction period (programming and permits not included), last weekend my clients finally moved into their truly modernist Fort Lauderdale home. The house is stricking when you approach it, especially at the dusky light I took these photos (with a Sony Xperia phone, mind you). But even having worked as an owner's representative and consultant on this project from the start, and having been on site regularly for nearly three years, it remains fascinating. Case in point: how the Lautner edge of the pool visually vanishes into the Intracoastal Waterway is fantastic. If you look closely, you only can differentiate pool and Intracoastal by the difference in the water surface. Interested in building or buying a home like this? I can help; just ask. 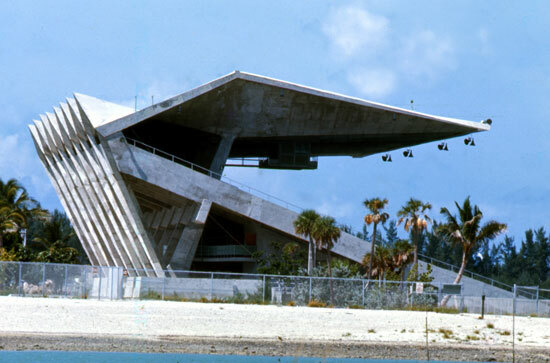 A little neglected since it was closed after Hurricane Andrew in 1992, the Miami Marine Stadium on Virginia Key – you see it en route from Miami to Key Biscayne – is feeling some love lately, along with a push to reopen it. But before the doers do, the talkers talk. So first come the politicians, the committees, and everyone who feels s/he has something to say. 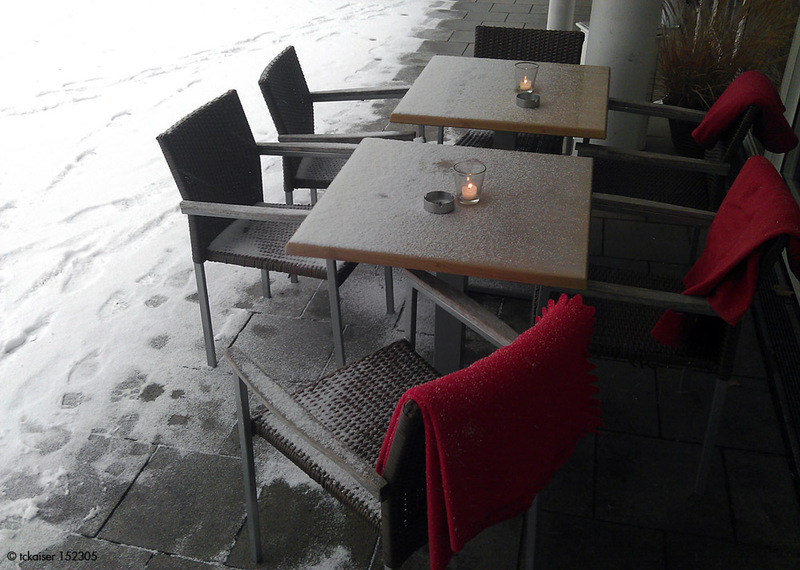 In some cases, people actually do bring something to the table. The background: The architect Hilario Candela, a 28-year-old then-recent immigrant from Cuba, designed a stadium with 6,566 seats which became a Modernist icon because of its cantilevered, fold-plate roof and its construction of lightweight, poured-in-place concrete. At 326 feet in length, it was the longest span of cantilevered concrete in the world when it was constructed as the first purpose-built venue for powerboat racing in the United States. Opening on 23 December 1963, the building cost amounted to $1 million. 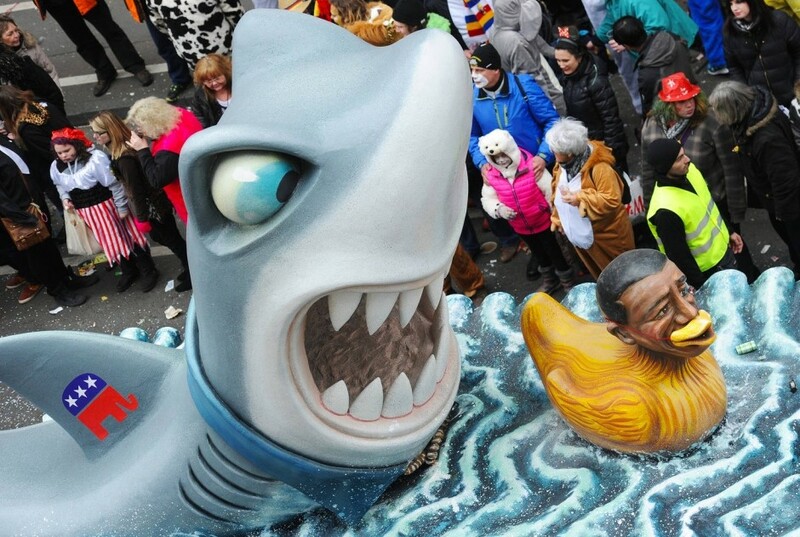 Besides a plethora of world-class powerboat races, the Marine Stadium hosted many cultural events and concerts including Queen, The Beach Boys, Steppenwolf, Dave Brubeck, Miami Philharmonic, Ray Charles – as well as a legendary and raucous 1985 Jimmy Buffett gig. After Andrew though, the city declared the stadium unsafe for human consumption, never mind that an engineering study demonstrated it was sound and undamaged. Since lock-up, the stadium has become a haven for graffiti artists, taggers and also vandals. Then, in 2008, a group named “Friends of Miami Marine Stadium” (or FMMS) was formed, with the plan to restore and re-open the venue. FMMS, with Hilario Candela on board, successfully secured historic designation by Miami’s Historic Preservation and Environmental Board. In 2009, it was recognised as an architectural masterpiece by the National Trust for Historic Preservation, and named to the Trust’s 11 Most Endangered List, followed in 2010 by the Worlds Monuments Fund (WMF) to include the stadium on its own Watch List. All those efforts finally got things moving. 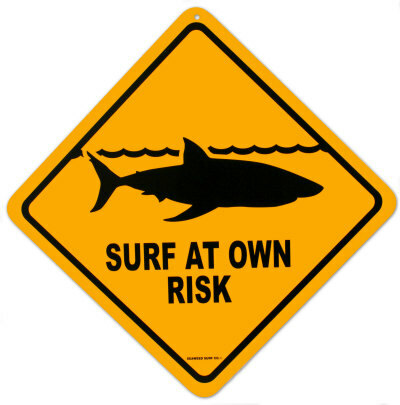 Miami-Dade County Commissioners in 2010 decided to allocate $3m to the stadium’s historical preservation and reopen it as a venue for water sports and major concerts; the City Commission also included it in the Virginia Key Master Plan. Lately, that has been a bit of a bone of contention for the Village of Key Biscayne though, especially the (quite logical) idea to hold the annual Miami Boat Show at the venue. But it is not called the Miami Marine Stadium for nothing. In 2012, the Miami City Commission approved the first step in the creation of a partnership between FMMS, Miami Sports and Exhibition Authority and the Miami City Commission to restore the Marine Stadium. In 2014, the stadium received a $180,000 grant from the Getty Foundation to examine concrete restoration issues at hand. And that subject was the focus of an interesting podium discussion at the Miami AIA chapter a few weeks ago. Participants included – among others – Mr. Candela himself, elegant, humble and eloquent; Jorge Hernandez, architect and Co-Founder of FMMS; John Fidler, a very cool Brit specialising in preservation technology; Rosa Lowinger, conservator and preservation specialist, and Luis Berros, a Miami-based street artist active at the stadium. There was a lot of back-and-forth of course. Ms. Lowinger stated that after 30+ years of use by street artists, up to 200 layers of paint can be found on some locations at the stadium, and rightfully so posed the question if this is now art or vandalism? And: when is the (art) as significant as the site itself? Leaving the key question dangling in the air for now, Mr. Fidler dove into technical aspects of battling graffiti; very interesting. Speaking with great knowledge, he gave examples of graffiti in the UK and how to address the impacts especially of multiple attacks. He concluded: "The significance of a place is the sum of its historical values". After a major Miami real estate investor emphatically stressed the importance of “curating” the graffiti and preserving the site as a “living breathing massive sketch book” – perhaps to establish herself as a patron saint of all things art? – the street artist Luis Berros spoke. What he said made me want to buy him a beer. Mr. Berros’ perspective was clear: as a street artist, he knows the life span of street art is limited – it could be there for two weeks, or even only two to three days. He explained that artists use the stadium area for training in techniques and use of material, so he did not see any problem with a clean-up. And the question on how to prevent graffiti after a stadium restoration didn’t stump him either: protect the stadium, install surveillance, create designated areas nearby for artists and taggers to work, and the graffiti on the stadium itself will stop. When a member of the audience pointedly asked why to curate street art which by nature is time-limited, a panelist agreed that the stadium design came first before the street art. Mr. Berros, the street artist, expressed it best when he said to Mr. Candela, the stadium architect: “You are the original artist”. And where do you stand? 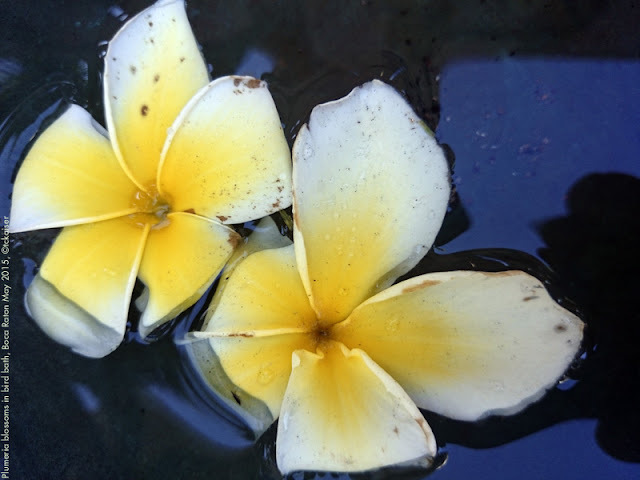 Have you ever smelled a Plumeria (aka Frangipani)? It rivals Night Jasmin and Gardenias, just lovely. – An equally lovely Mothers Day to you! When you opened this page, did you notice that the header looks a bit different? If you did, you're correct. But if you order in the next five minutes... stop stop stop. choose E for answers 1 and 4. One of the correct entries* will win a $25 gift card to Lowe's Home Improvement Stores or – your choice – to Chipolte Mexican Grill, the first national restaurant chain to cook only with non-GMO ingredients. Oh, and do let me know what you think about the new and improved header, will you? *Email has to be received during the month of May, winner will be drawn in June. March brought the Big Thaw – single family houses sales in Southeast Florida, in the area between Stuart and Homestead, increased substantially in March. 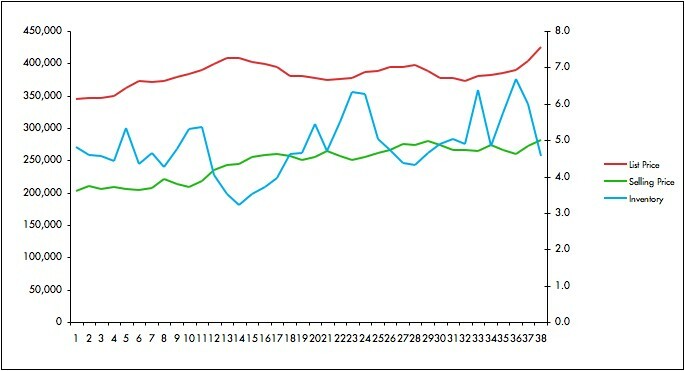 With that, the last month capped a first quarter that started characteristically slow in January and ended with 4.6 months inventory in March – which in turn trumped the very active December with 4.8 months inventory (read: at the current pace of sales, the market would be wiped clean in 4.8 months. Healthy is approx. 6 months). All the activity brought an increase in the March median list price in the Tricounty area of 9.5 percent year over year, to $425,000. Actual selling prices reached $282,200 at the end of the quarter, exceeding the December selling prices by nearly $10,000 and 7.8 percent y-o-y. Note however the “disconnect” between what sellers are asking and what buyers are willing to pay. The index I created to measure this crucial information reached 151 percent in March, a massive 11 percent points above December and also the last three quarters of 2014. So does that mean prices for SFH will continue to increase? Right now it looks like it. But especially May and June, traditionally the months with the most closings (likely tied in with the end of the school year), will tell a better story. And who knows what political and economic developments summer and autumn will bring? Leaving you somehow dangling in mid-air without a better forecast, the only thing I can do for now is to wish you a fine weekend! Online Home Values - Trick or Treat? Most home buyers and sellers use online tools during their home search – and with during I mean even when working with a Realtor, they look up comparables (“comps”), search for homes they have not been shown and research home prices. All these habits seem to be quite addictive to consumers, but they are not problematic as long as the seller/buyer uses a trustworthy Realtor. And actually trusts that Realtor. or by asking the Realtor if the market analysis (“CMA”) is really on target, since valuation website X shows a totally different value (typical answer: see below). The last item is a special point of contention for many persons on the other side of the transaction table. E.g. when a buyer throws a Zestimate® into the ring, the agents must educate and inform, and not brush the issue aside. and they are very often very wrong. If you raise your hand and point out that mine is a typical Realtor argument: You are correct. Let me explain. To make my point, I randomly picked three homes in different price ranges which sold in South Florida in the last week. Example 1: a 4 bedroom/4 baths 2,350 sf home which Zillow states is “off market”. The zestimate® is $1,425,698. The house actually sold on 3 April for $1,750,000; it was listed for $1,795,000. The actual selling price is 17.8 percent over Zillow. Example 2: a 3 bedroom 2 baths 2,060 sf home which Zillow states sold for $315,000. The zestimate® is $434,935. The house actually sold on 9 April for $290,000; it was listed for $315,000. The actual selling price is 33.3 percent under Zillow. Example 3: a 6 bedroom 7.5 baths 6,610 sf home which Zillow states is “off market”. The zestimate® is $ 5,216,559. The house actually sold on 3 April for $10,900,000; it was listed for $12,500,000. The actual selling price is double that of Zillow (101.3 percent to be precise). 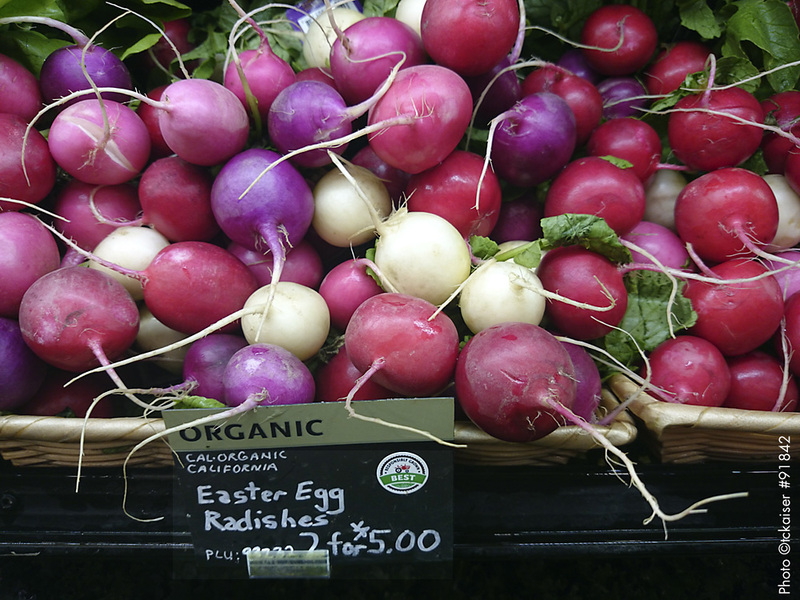 So with values that much off, can you trust online estimates? I answer with a question: If as your Realtor I miscalculate your list price or purchase offer by 18%, 33% or 100%, would you fire me? And that is the take-away – do use every tool available (by the way, realtor.com is a much better source for real estate than any other consumer site). But at the end of the day, a good Realtor-generated CMA will hardly ever be beaten by an automated valuation tool. If you think you smell a money-making scheme: Not so. Typically a Realtor doesn't get paid up-front or even for a CMA. 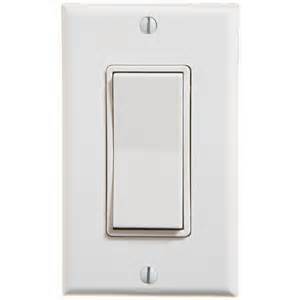 In contrast: a Realtor doesn’t see any money if your deal doesn’t close, so his/her motivation is to get things right. and so sorry I didn't post lately, but I am crazy busy and have not had time to pen something halfway intelligent (as if I normally do!). 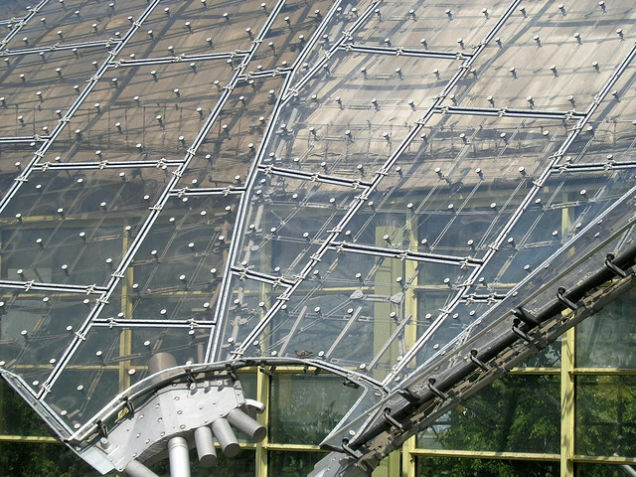 Frei Otto, the architect behind some of the most important structures and engineering ideas of the last century, has died just two weeks before he was to receive the Pritzker Prize—the award that people often describe as the Nobel Prize for architecture. Otto kept himself outside the fray of crazy-famous architects that defines the 1990s and 2000s. But without him, many of the structures and buildings of the past 50 years wouldn't exist. Because Otto wasn't just an architect—he was also a brilliant inventor and engineer who pioneered some of the most far-fetched feats of structural engineering ever completed. 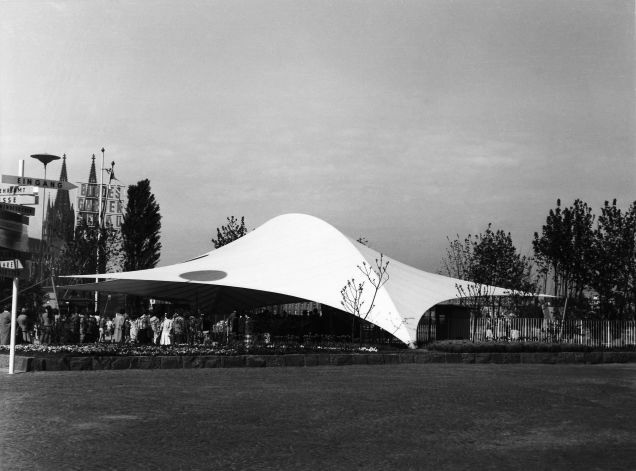 Otto was obsessed with tensile structures—think the roof of a tent, where a piece of fabric hangs between two points in tension, versus a cabin, where the beams are in compression instead. And his obsession came from a very literal experience with tent-like shelters: As a soldier during the second World War, he spent two years as a prisoner of war in France where he built all manner of structures with anything he could find laying around, as The New York Times recounts today. Though he had been apprenticed as a stone mason before the war, he came out of the experience possessed by the idea of building with less. You could trace his whole career back to those two years spend in captivity—the next five decades were spent trying to build the best spaces with as little as possible, as the Pritzker jury described today. That often meant using lightweight, inexpensive plastics or plexiglass strung between complex hardware frameworks to create huge, light-filled volumes that could be easily assembled and disassembled. Bubbles. The wings of insects, bats, and birds. Spider webs. Trees. Otto's research into experimental structural engineering—often based on nature—was just as important as his buildings, especially since many of his buildings were temporary. MIT published two volumes of it in the 1960s, packed with ideas about how tensile strength could be utilized in architecture, from membranes to pneumatics, each of which are now classics. His ideas about inexpensive, light-footprint buildings made him a hero to the progressive designers and inventors of the 1960s and 70s; the Whole Earth Catalog even published examples of his work. 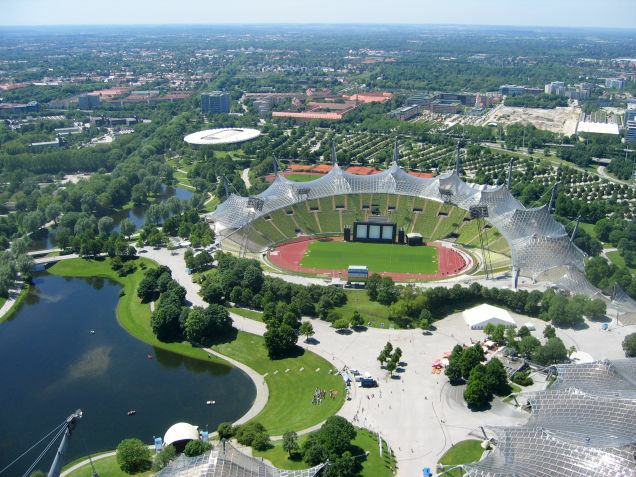 The most famous example of this—the one you'll see a lot today—is his roof for the Munich Olympic Park for the Summer Olympics in 1972. His architecture would always be a reaction to the heavy, columned buildings constructed for a supposed eternity under the Third Reich in Germany. 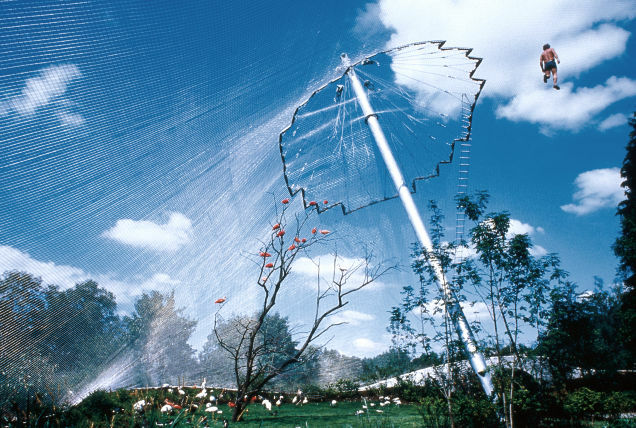 Otto's work, in contrast, was lightweight, open to nature, democratic, low-cost, and sometimes even temporary. It's a thread you can find running through all of his work—a direct reaction to the presumptuous idea that any building is forever, or that architecture is a tool for doing harm. Impermanence has definitely been the case with Otto's work. In some cases, photos are all that remain. 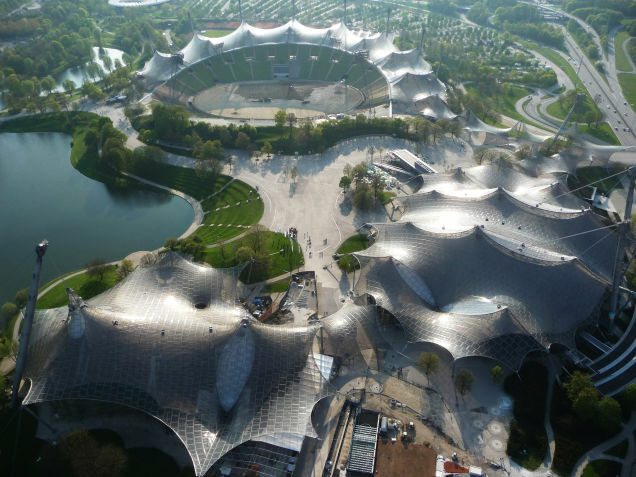 But you can find his influence everywhere: From the NFL stadiums to Google, whose newly-announced complex is webbed with tensile netting that's directly inspired by Otto's work. "Maybe you know that I was a close friend of Bucky Fuller, and we debated the idea of large domes. But why should we build very large spaces when they are not necessary? We can build houses which are two or three kilometres high and we can design halls spanning several kilometres and covering a whole city but we have to ask what does it really make? What does society really need?" 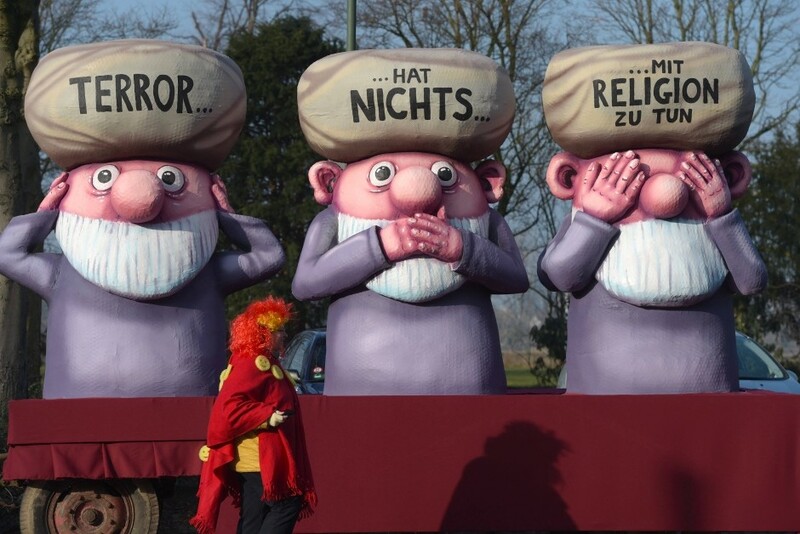 What Fat Tuesday is for New Orleans, Rosenmontag ("Rose Monday") is for the German Rhineland area, mainly for the towns of Düsseldorf and Köln (Cologne). 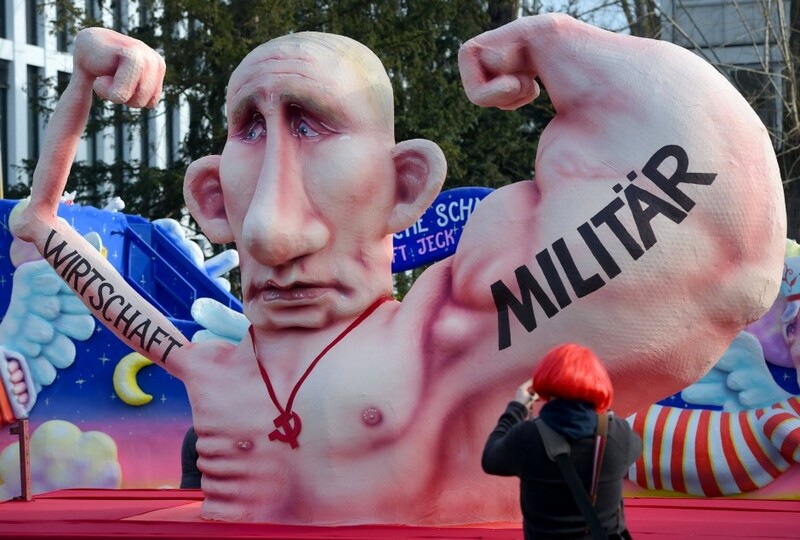 The Carnival parades in these two towns draw thousands of spectators every year, who come to applaud or critizise the elaborate floats, which – built in secrecy weeks or even months ahead of time – skewer everything and anybody, from world leaders to local mayors to terrorists. 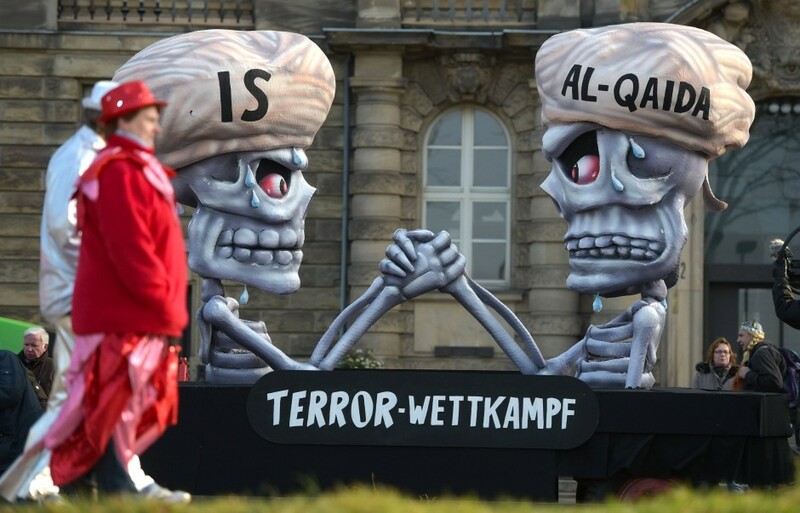 During the Carnival Parade, freedom of speech is taken to new heights. 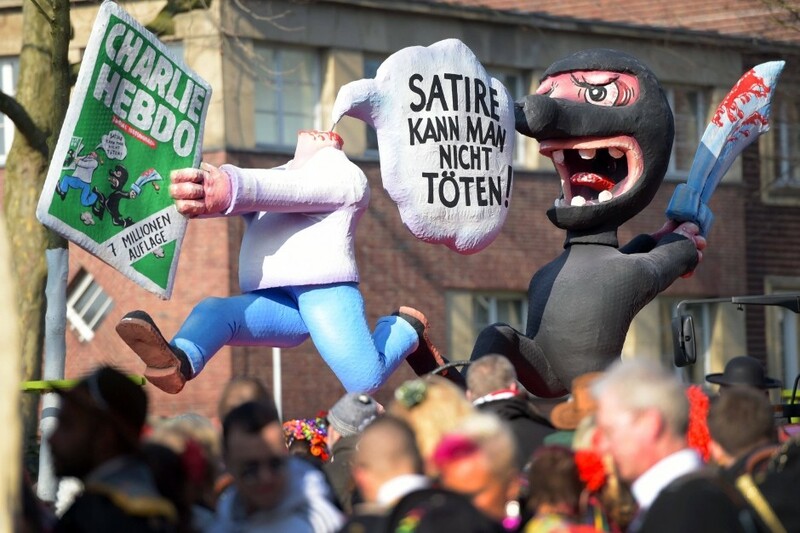 "Terror... has nothing... to do with Religion"
On the Charlie Hebdo attacks in Paris: "One can't kill satire"
Did you ever visit a Rhineland Carnival parade? What did you think of it?